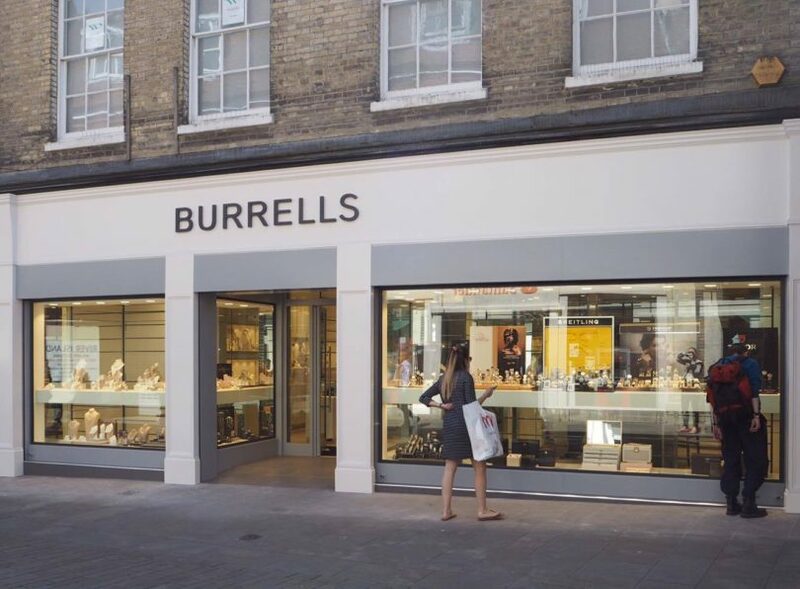 Burrells is an independent family jeweller with a number of stores across the South East and London, renowned for its luxury watch brands and diamond and gemstone jewellery. Autumn Live worked with the Burrells staff team to plan for and record multiple series of podcasts on a variety of topics related to their brands and products. “We approached the team at Autumn Live because we wanted to work with someone who understands and is experienced in the world of digital marketing and podcasting. It is a radical step-change from traditional marketing approaches and we needed an agency that could support us through the process and help us realise the incredible resource we have inside our amazing staff. The experience has been brilliant and has created a real buzz within the business. Simon and Jan have ensured we have made the best use of our time and worked hard to get the best results. This has supported our marketing team in expanding their use of new social media platforms and techniques and boost our online marketing and e-commerce activity. Advising on practical set-up and episode content, as well as hosting and editing each podcast, Autumn has enabled the company to generate vibrant and highly effective content to boost their growing social media presence and e-commerce digital marketing.